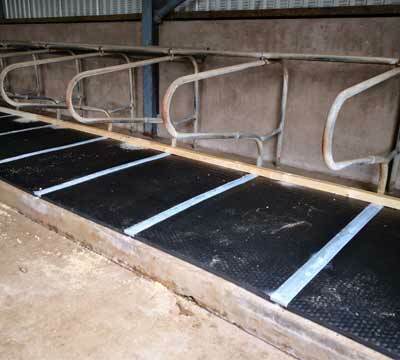 Joined up thinking from Mayo Cow Comfort NO MORE RIPPED, CREASED OR DIPPED top covers. Why The Mayo Joining Strip? 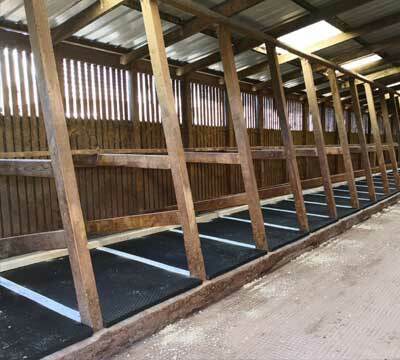 Dairy Farmers have opted for a top-cover mattress or a rubber roll as a cubicle-bed because they give a continuous closed-floor along the run which prevents loose bedding from lifting the mat or mattress. Unfortunately, those top-covers and rolls have not performed from a comfort or durability perspective. 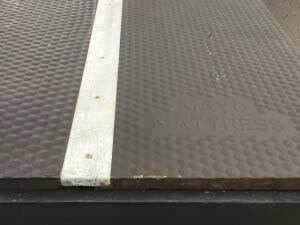 The Mayo Joining Strip gives a continuous closed-floor system with its new end-hook design without the durability or comfort issues traditionally experienced with alternate closed floor systems. 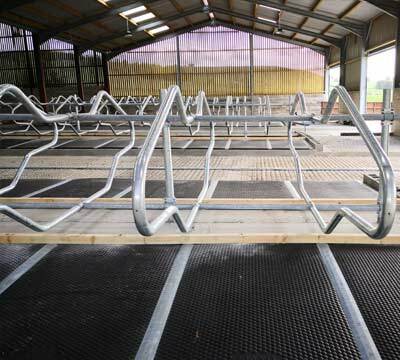 The brisket board positioning as well as the placement of the mattresses in the cubicles is important so that the cow positions herself correctly, maintains her lunge space & can easily enter & return from the bed. 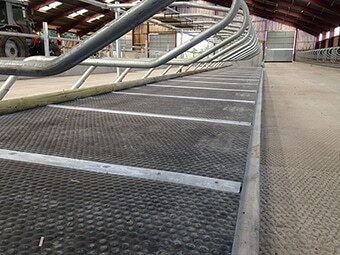 The complete cover fitting system is compatible with both the Mayo Original Mat & The Mayo Mattress. 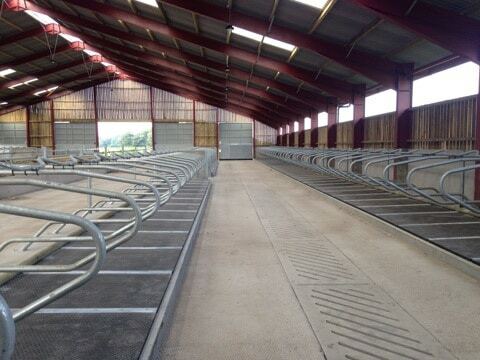 It is not limited to new projects & can be easily retro-fitted to existing Mayo beds. 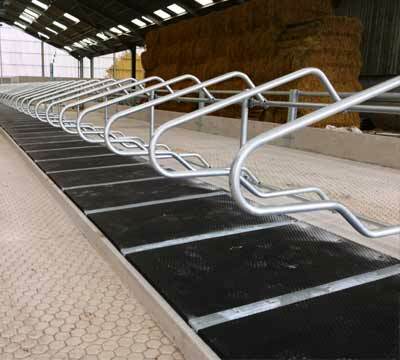 Use of the Mayo Joining Strip will prolong the already significant lifespan of your Mayo bed. Contact us to discuss the option best suited to your project.